And we’ll do it again TODAY! Hangin’ today with people from all across the country and around the world on “The Weekly Show” was so cool! 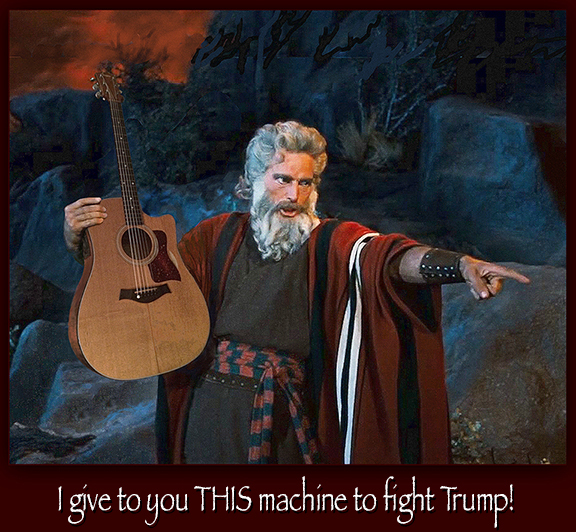 I’ll play the acoustic version again tomorrow! This afternoon we had people from all over New York City, California, Missouri, Florida, Indiana, West Virginia, The UK, Maine, The Netherlands, Croatia, Spain, Slovakia… even New Jersey. WE’RE A FEW OF WEEKS AWAY FROM OUR SEASON IN CENTRAL PARK! We ended 2018 together at Merkin Concert Hall. I got to share the stage again with some of the most extraordinarily talented artists, finest musicians and most beautiful people I know… Teresa Reynolds, George Wirzbach, Chris Tedesco, Dan Paccione and Ryan Cavan. And we’ll chat about all this stuff next weekend on “The Weekly Show”. Hangin’ yesterday with people from all across the country and around the world on “The Weekly Show” was so cool! THANKS! Loved hangin’ with you online! I love, love, love that not ONE person in the Concert Window chat room could possibly be a Trump supporter. Damn! And we know how to have fun! 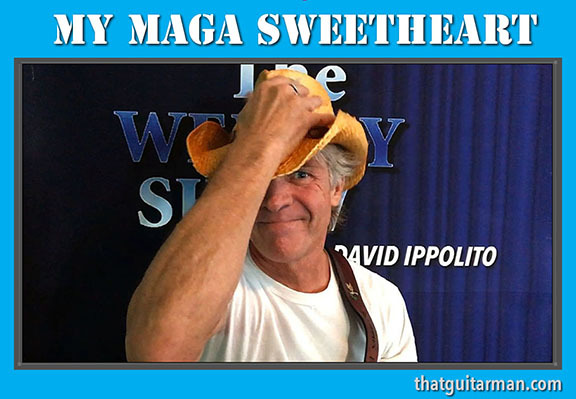 It was so cool to share an afternoon of music and laughs with you guys LIVE online… and the share my new song “My MAGA Sweetheart”. We had people from all over New York City, California, Missouri, Florida, Indiana, West Virginia, The UK, Maine, The Netherlands, Croatia, New Jersey, Spain, Slovakia… what an amazingly fun bunch of people! I think I’ll have the music video ready for you guys to start passing around the internet by the end of the week… maybe sooner.